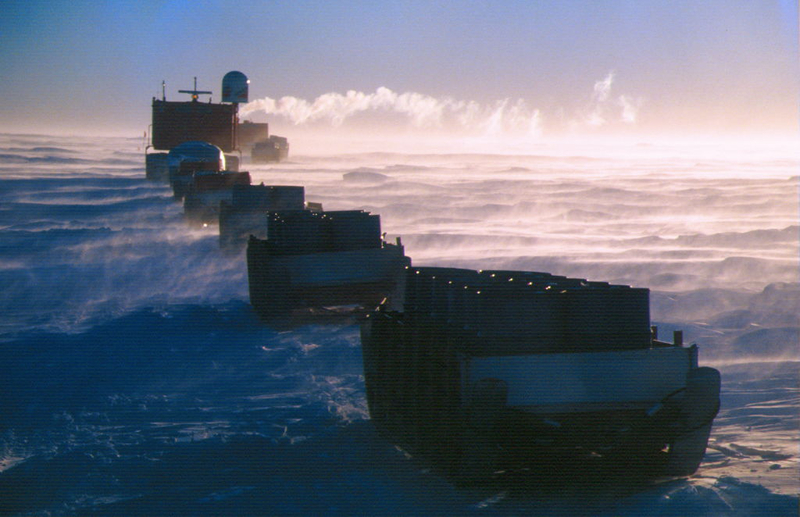 We heard the story of Nishimura Jun, who spent the winter at the Dome Fuji Station in the Antarctic, where even viruses can’t survive the harsh conditions. 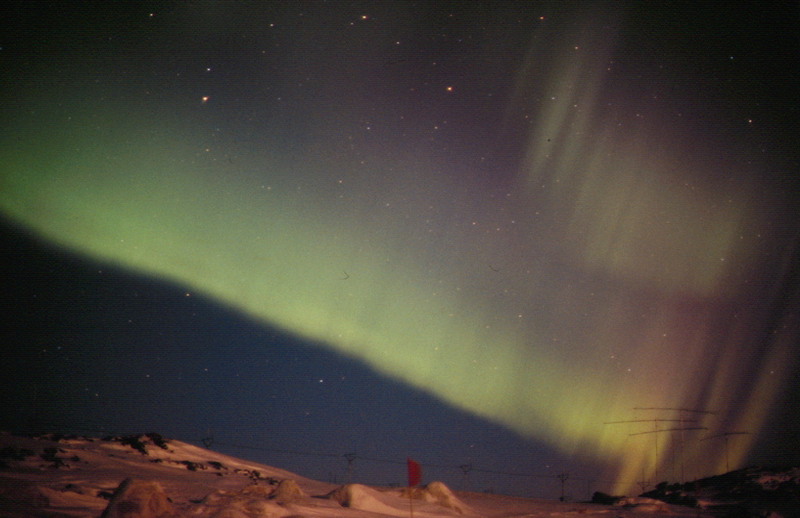 Japan’s first Antarctic observation station, Showa Station, was established in 1957. 1000 km away, the average annual temperature is -57℃ at Dome Fuji Station. Regarding spending winter here, with the lowest temperatures even at the South Pole, Mr. Nishimura says “I am not a life-risking adventurer. I was just a member of the observation team. Inside the station, the temperature is about 19℃. 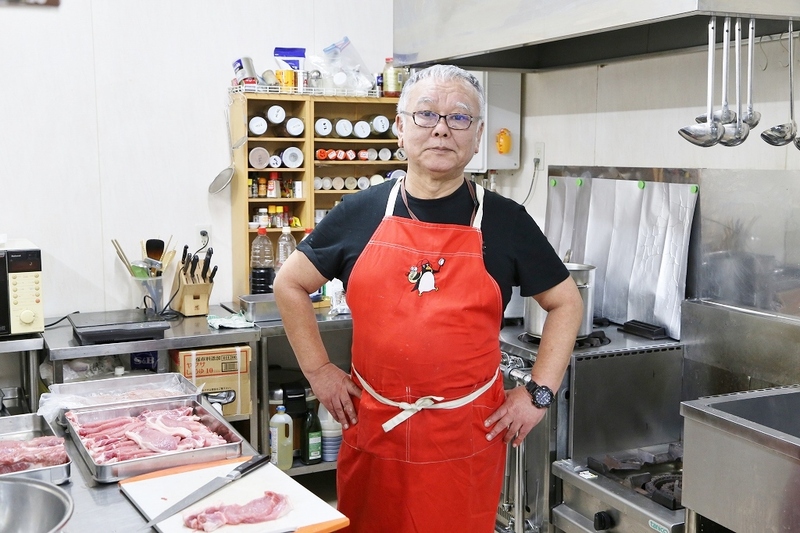 I never felt like I had to bear harsh conditions.” As chef from the Japan Coast Guard, Mr. Nishimura was part of the 30th Antarctic observation team in 1989, and went to the Dome Fuji Station in 1996 as part of the 38th Antarctic observation team. 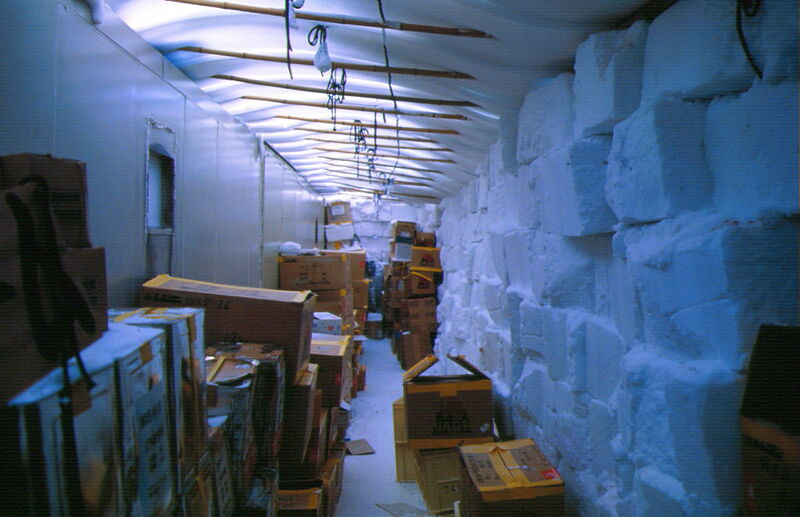 880 kinds of food supplies were taken to the South Pole. Most were frozen or dried products. 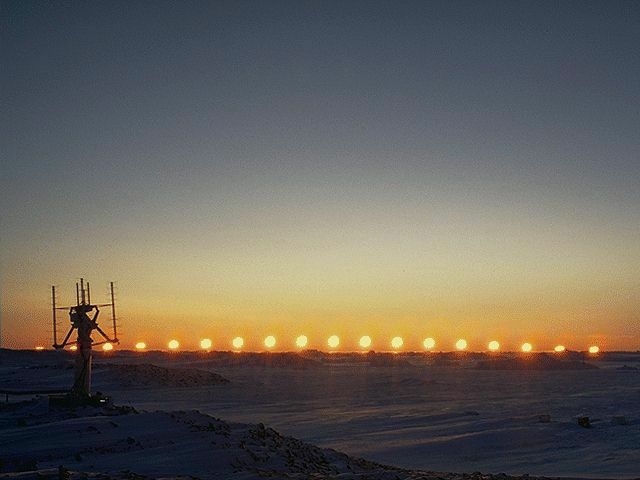 “At the South Pole, water boils at 80℃. Although there were these differences, there was an experiment to cultivate lettuce so we could eat fresh vegetables. Everyday, I checked the “use by” date of the products in the freezer, and created a menu in consideration of the team’s wishes and health. 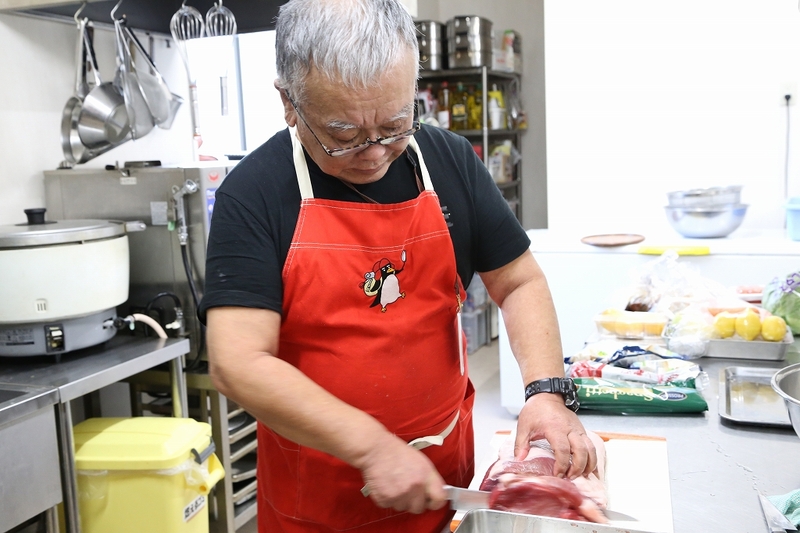 It was no different than cooking at home.” Mr. Nishimura laughs. 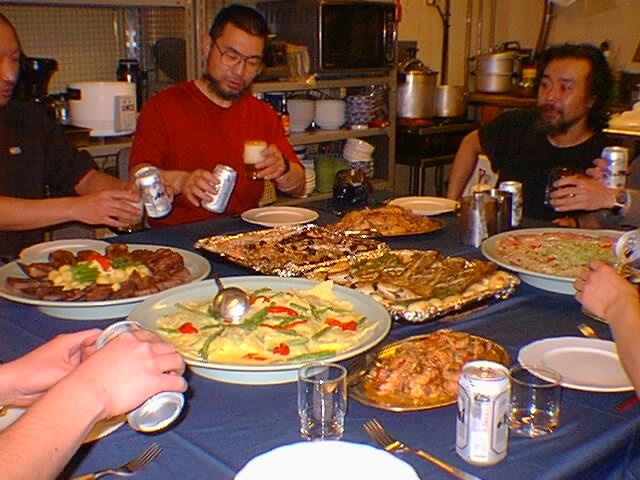 As the chef of the South Pole, Mr. Nishimura self-imposed some rules, “Cook anything. Don’t say I can’t make it.” Since he made promise to listen to any request by a member on his birthday, he once made a crab decoration cake for a member who said “I want to eat totally expensive food.” The base was hairy crab and king crab, with sea urchin on top, and sprinkled with caviar. “But it wasn’t good. Combining different good food together does not necessarily make a delicious dish,” he laughs. Mr. Nishimura panicked one time in the South Pole. After completing 14 months on duty at the Dome Fuji Station, he was returning to Showa Station by snowmobile. 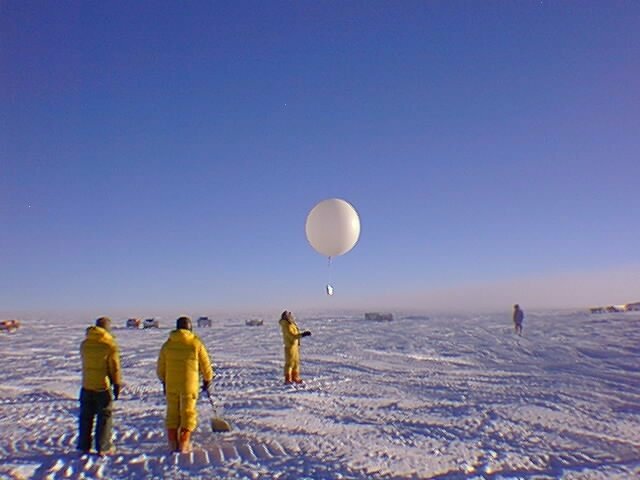 The team had to safely transport an ice core, which would be used as research material to Showa Station. He was so nervous, he could not sleep for three days. The moment he saw the Antarctic observation ship “Shirase” on the ocean, he finally relaxed. He forgot where he was and missed his turn. Somehow he could get back, but even a well-trained person can panic. After returning to Japan, he never panics, no matter what the situation, because of that experience. After retiring from Coast Guard, opportunities to talk about response methods during a disaster or emergency have increased at cooking lectures and lecture meetings. Nishimura says thinking that “it’s important to have nothing” is needed today. His theory is that “we have too much”. 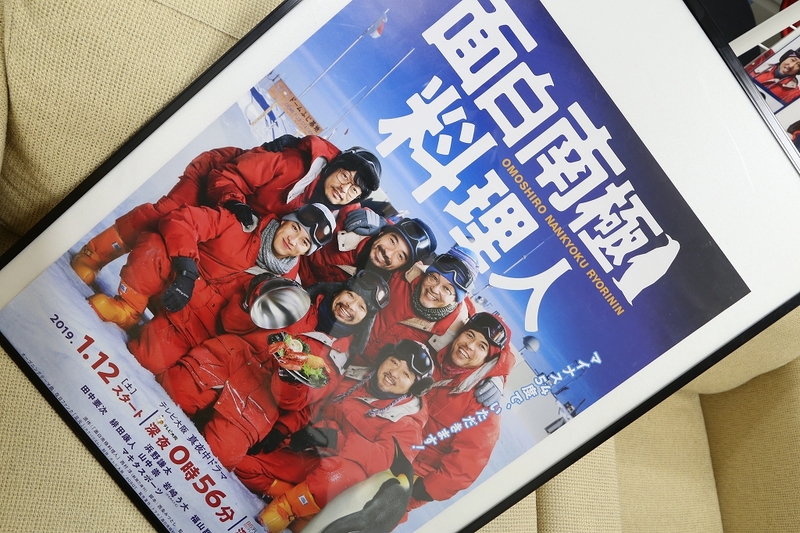 *Lunch by the chef of the South Pole is available twice a week (￥600). A signboard is not displayed. Contact the Aurora Kitchen using the interphone in the lobby of the building.